Assess the quantity of T4 available to the cells and tissues. Measures the quantity of the active form of the hormone T3, available to the cells and tissues. 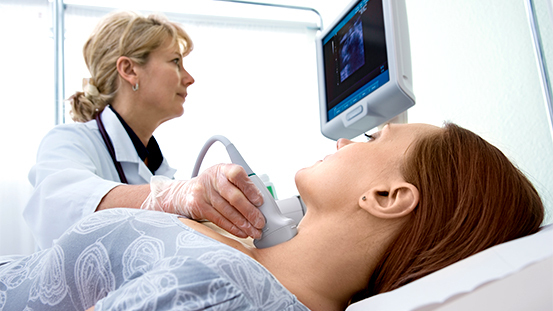 Assess thyroid function in general.